With Resco technology, you can be not only a jack of all trades, but also a master of one (or maybe two, or three). 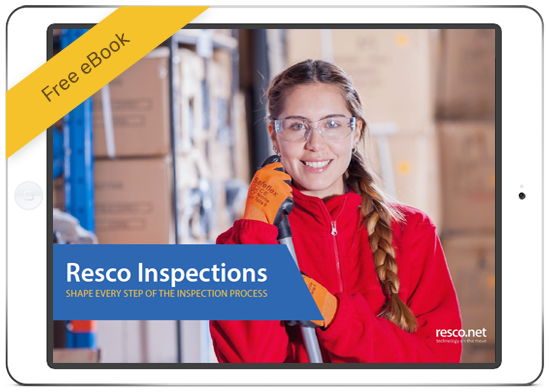 Resco solutions have been tested and proven in a variety of industries, especially in manufacturing, healthcare, retail & wholesale, FMCG, and energy, and many of our partners have a diverse customer base. 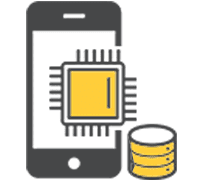 Our industry-proven Mobile Business Apps Platform, with Woodford at its center, allows you to choose your own destiny – whether that means specializing in a certain industry, business process, or adopting a more horizontal approach. Join us for this webinar to find out why it makes sense to create your custom Resco solutions and which solutions have been a huge success. 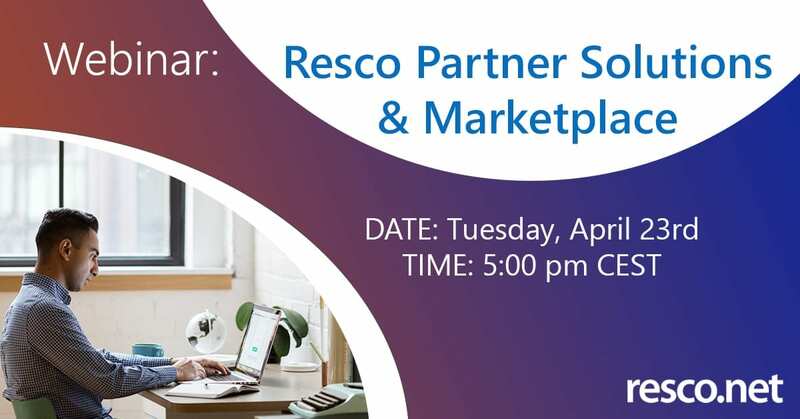 And last but not least, be one of the first to see our newly redesigned Partner Marketplace, where you can showcase the amazing things you’ve created with Resco technology.